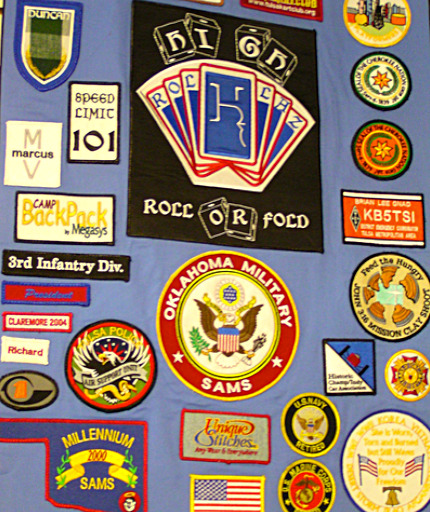 Bikers to Boy Scouts we have you covered, in patches that is. 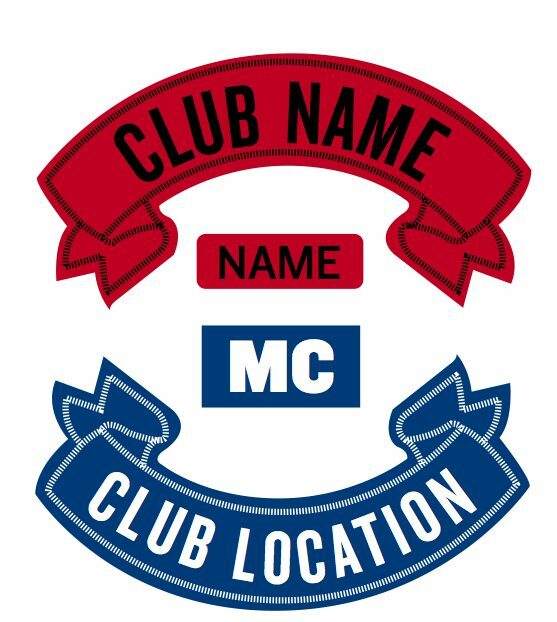 We can turn your club logo into a patch of any size, create event and accomplishment patches, and do 1 or 1000+. Come to Unique Stitches to create your unique stitches.